Proud to support all workers on strike today. 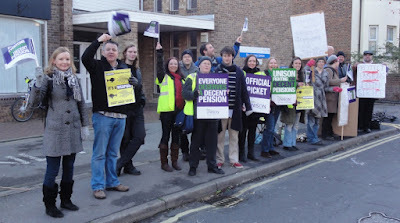 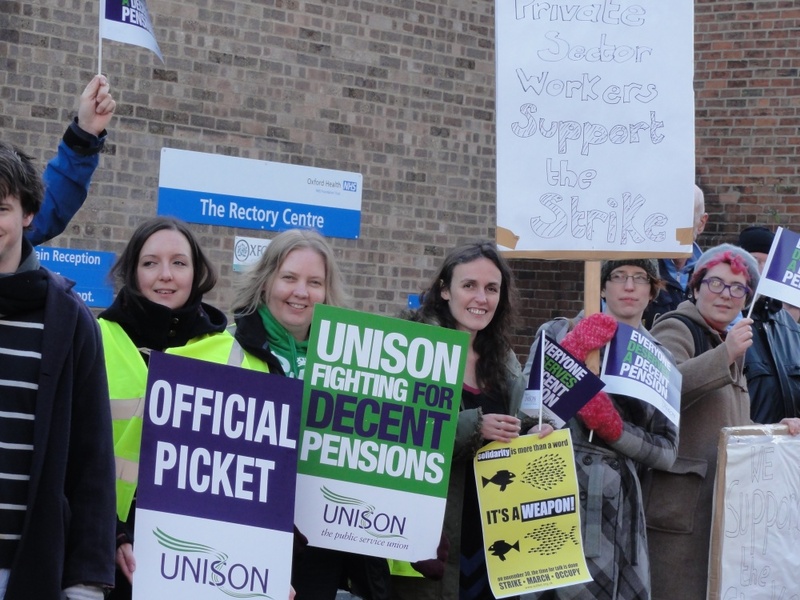 I joined the Unison picket line in Rectory Road, Oxford, for a couple of hours. 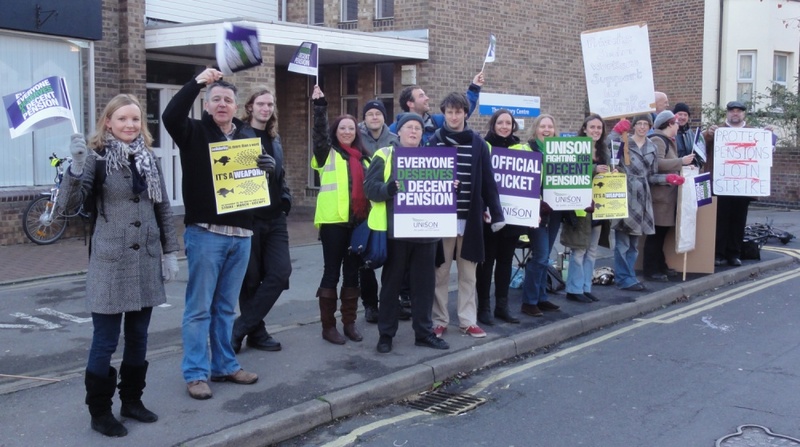 A couple of pictures from striking Oxford workers. 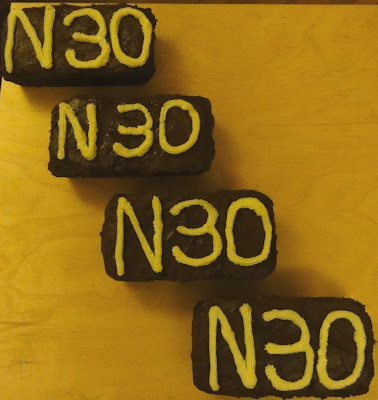 Plus pic of the #Solidaritea chocolate cakes I made and dropped off at a couple of picket lines.